Jessop, J.P. 1966. 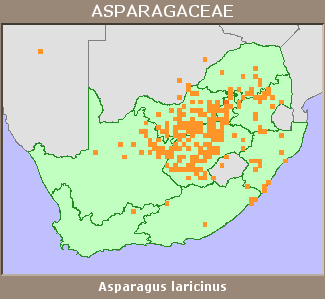 The genus Asparagus in southern Africa. Bothalia 9:31-96.